Architectus in association with Danish firm Schmidt Hammer Lassen Architects has designed Tūranga, a vibrant new community hub for central Christchurch, which officially opened on Friday 12 October 2018. 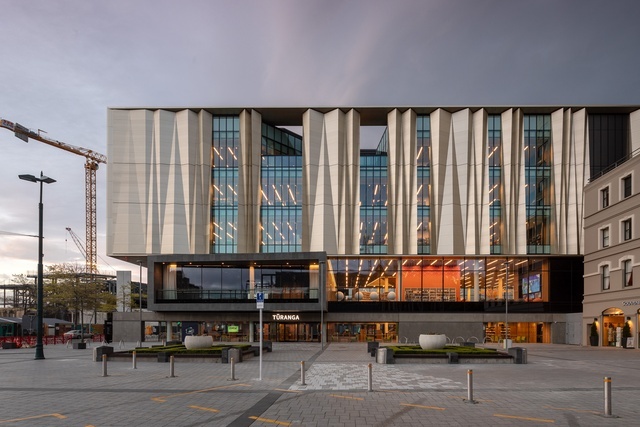 After five years of planning and construction Mayor Lianne Dalziel opened the new central library for Christchurch, and the building saw over 13,000 visitors on the first weekend. Tūranga has breathed life back into the city’s civic heart: Cathedral Square.